Goat farming in Pontiac. It’s about making products with that milk, using the goats to eat the overgrowth of a previously vacant lot to restore the landscape to it’s native messa-plain state. But more importantly, it’s about building a social enterprise while cuddling up with a kid or two! 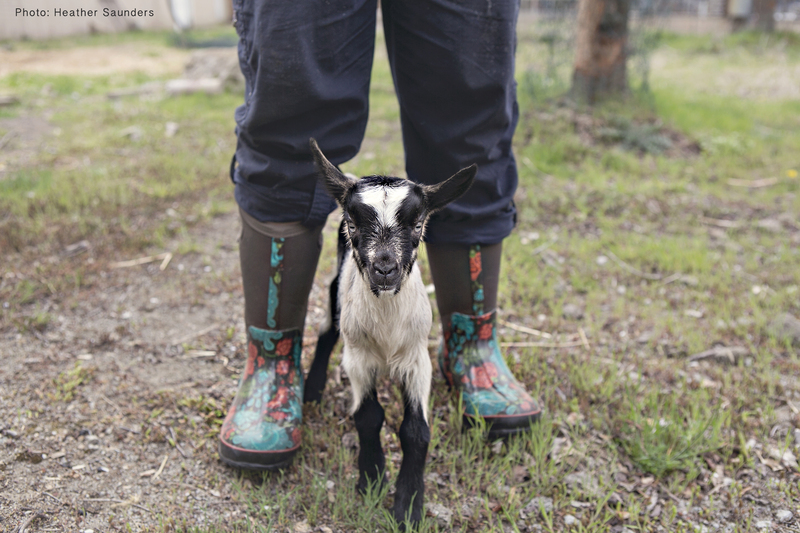 In this episode of Bonfires of Social Enterprise Romy Gingras visits with City Girls Soap and talks with co-founder Amy McIntire and one of her United Way funded summer interns at the urban goat farm and soap factory. 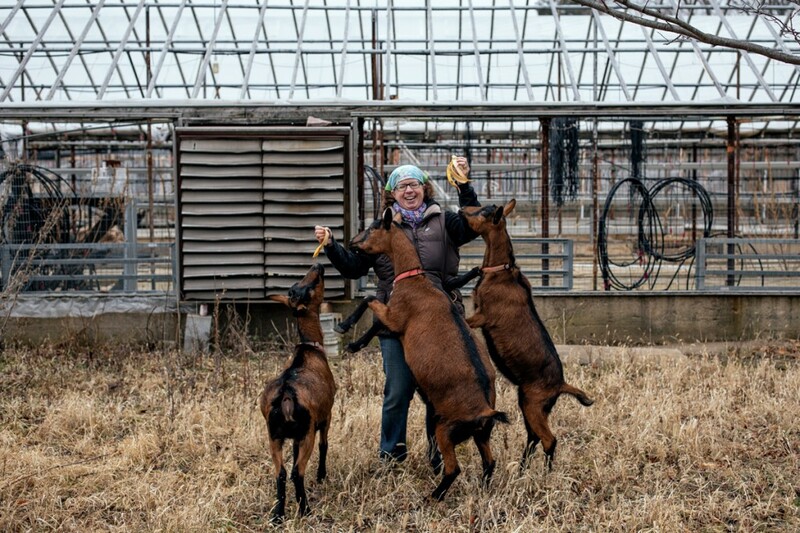 This social enterprise aspires to not only provide training to urban area students about entrepreneurship,and raising farm animals, but ultimately the owners of City Girls Soaps want to raise a barn and make it an art and cultural center for Pontiac.